It's easy to get lost in a sea of tabs when shopping for makeup. DashHound saves you the hassle and finds the best products for you, as recommended by your favorite influencers. 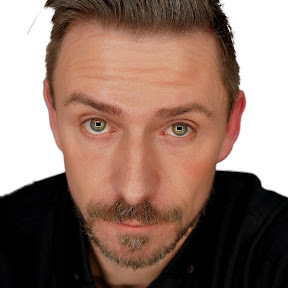 Track the products mentioned by Wayne Goss. Track the products mentioned by Jeffree Star. 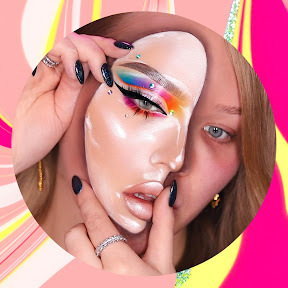 Track the products mentioned by NikkieTutorials. now is the time to check us out! Personalize your dashboard and make finding content easy. Quickly create unique feeds for your most loved influencer and/or group together similar influencers to suit your tastes. DashHound is built to make your life easier. In a personalized dashboard you’ll know which of your influencers mention a product, how often your influencers mention a product, how many DashHounders currently use a product, and much more. Want to find out what must-have beauty products Jaclyn Hill mentioned this week? Built with by beauty junkies.